Our co-ed Winter Clinics give players an advantage over their competition by focusing on the individual approach to the technical aspects of the game. Sessions include Ball Mastery, SAQ, Technique, Going 2 Goal/ Finishing, Dribbling 1v1 and 2v1, Transitional Exercises and Small Sided Games. Our main focal points for our clinics will be technique and decision making under pressure. All players receive a dri-fit one. sport training jersey. Please wear black or dark blue shorts and socks, and bring your own ball. These clinics will run from 9:00am-12:30pm. Please note: Waco, TX, Oklahoma City and Tulsa, Ok will run from 12:00-4:00pm. Our co-ed Spring Clinics give players an advantage over their competition by focusing on the individual approach to the technical aspects of the game. Sessions include Ball Mastery, SAQ, Technique, 1v1 skills games and small sided games. Cost: $159 or daily drop in fee of $49. 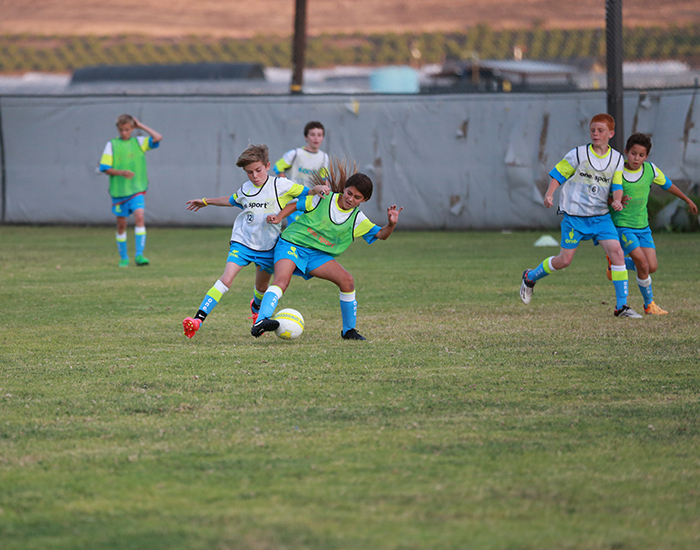 *Players will be broken off into different groups based on age and skill level for maximum growth and development.